Our official airline partner for GLOBE 2016 is Air Canada. Please note that the booking will need to be made to Vancouver, YVR (BC) during the travel period of Tuesday, February 23, 2016 - Friday, March 11, 2016 and is valid Monday through Sunday. Please note that no discount will apply to Tango bookings for travel within Canada or between Canada and the U.S. 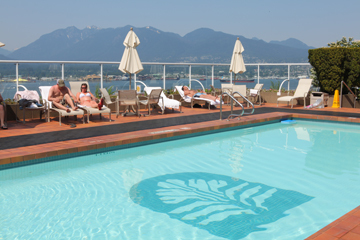 Your ticket will need to be purchased through aircanada.com and the promotion code must be entered during the time of booking in order to obtain the discounted airfare. Discounts range between 10- 15% depending on your point of travel and prices at the time of booking. Need a place to stay during your visit? Book your accomodation prior to December 31st for additional savings before the discount expires. 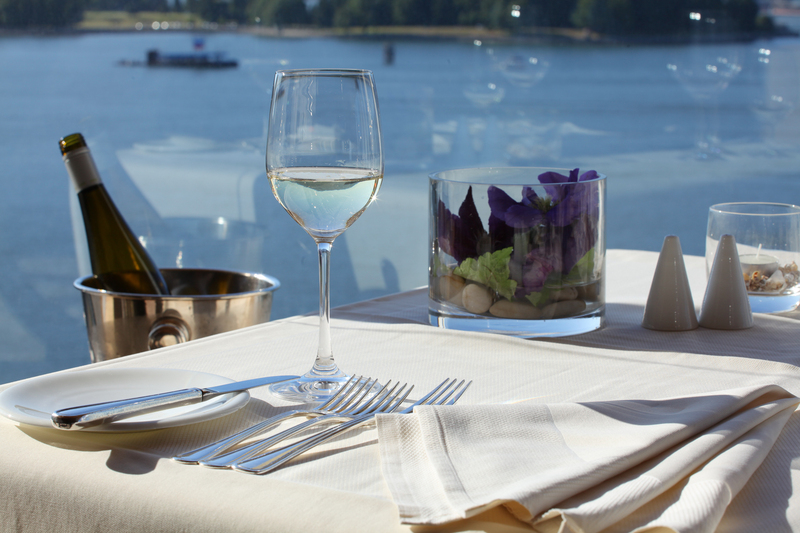 GLOBE 2016 has made arrangements with nearby hotels for out of town participants to enjoy a fabulous stay within the beautiful Coal Harbour; a short walking distance, just minutes away from the Vancouver Convention Centre. 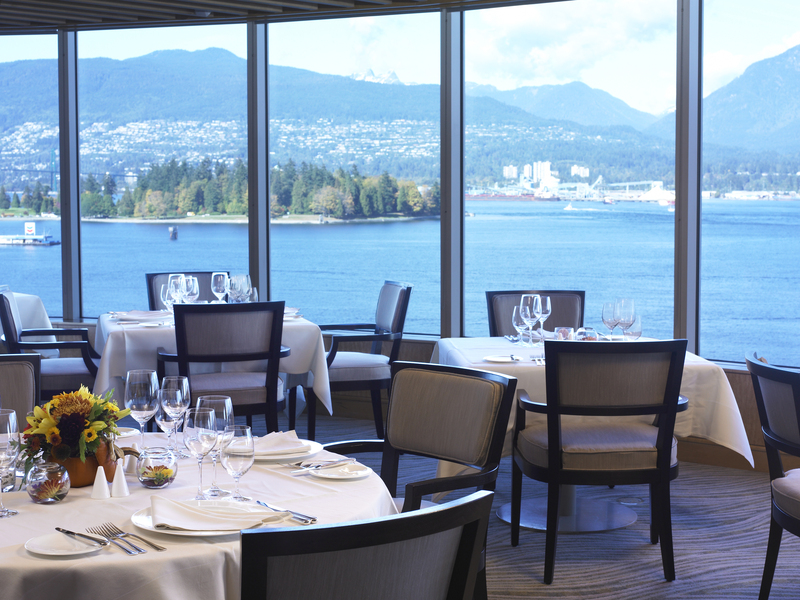 Both hotels offer state-of-the-art amenities and are surrounded by a variety of Vancouver’s top-tier restaurants. Book your hotel room here. Make a trip out of GLOBE 2016, get outdoors in B.C.’s beautiful backyard.